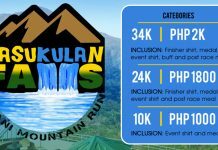 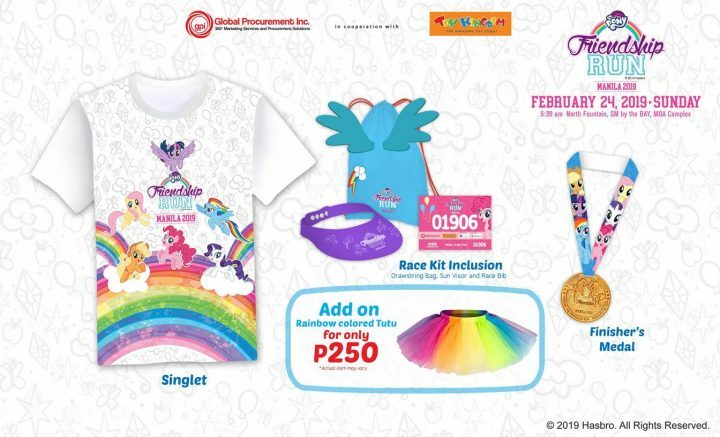 Join us for another fun-filled My Little Pony Friendship Run Manila 2019. 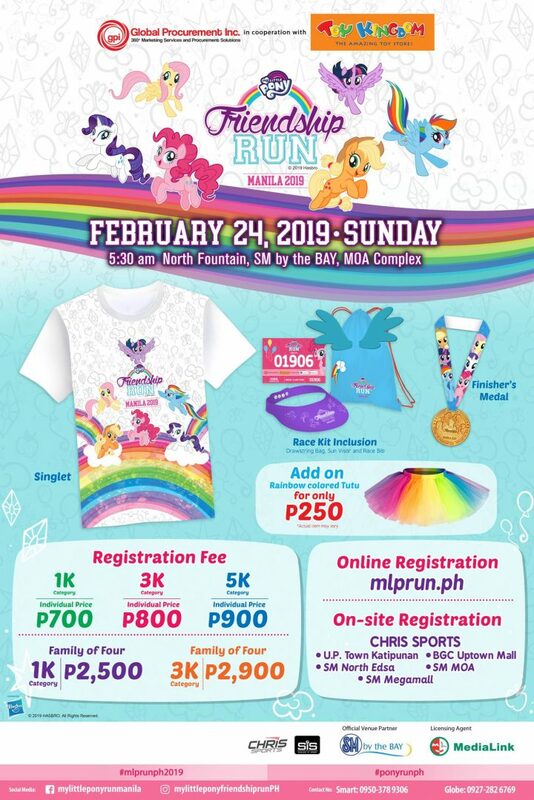 Tag along with the whole family and your friends to the most ponnyrific adventure this coming February 24. 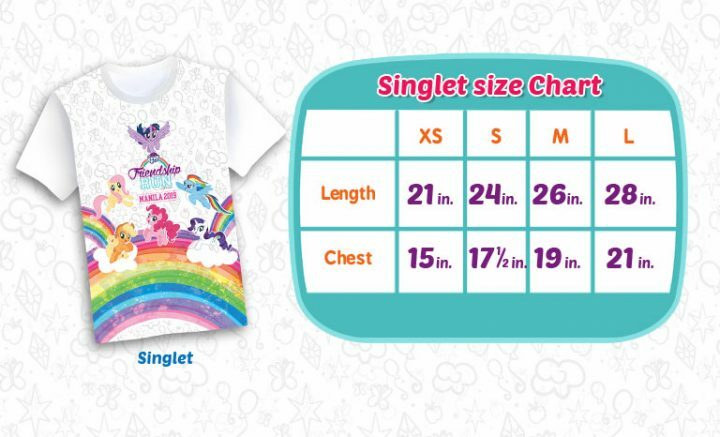 Come & join the Mane 6 and let’s have a ponnyrific run. 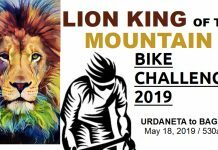 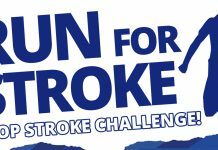 Online registration is on going.